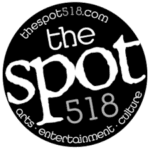 SCHENECTADY — It Came From Schenectady presents three episodes of classic television favorites on Monday, June 25, at 7 p.m.
Monday’s event features two episodes of “Alfred Hitchcock Presents,” and a previously unaired pilot of “The Outer Limits.” It’s 90 minutes of television, with two intermissions, for the audience to enjoy. Tickets cost $9 for adults and $6 for seniors and students. For tickets and information, visit proctors.org. 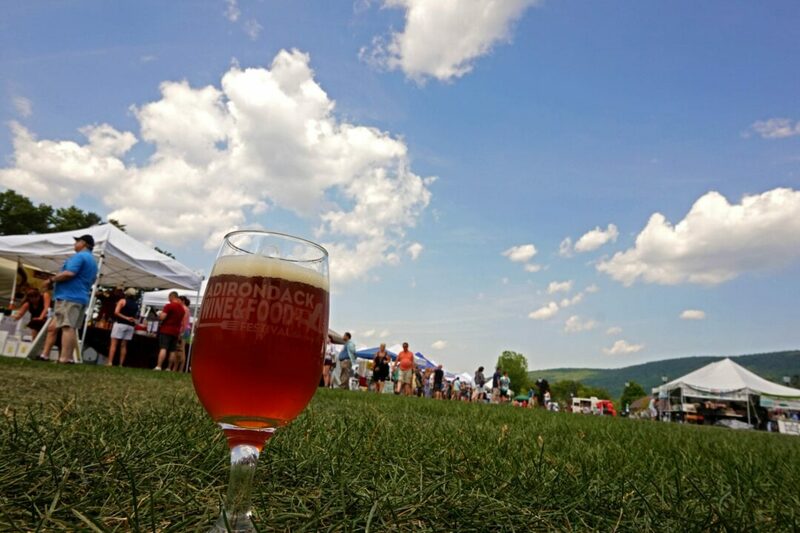 LAKE GEORGE — The 2018 Adirondack Wine & Food Festival will be held Saturday, June 23, and Sunday, June 24, at Charles R. Wood Festival Commons. The fourth-annual, family friendly wine and food tasting event will feature more than 85 of the finest New York state wine producers, craft beverage makers, artisan food vendors, food trucks and more. One-day tickets cost $35 at the gate, which includes sampling at all booths, a souvenir wine glass, a festival entry bag and a programe guide. Two-day passes cost $47, which includes everything, but for two days. VIP packages are also available. Charles R. Wood Festival Commons is located at 17 West Brook Road in Lake George.